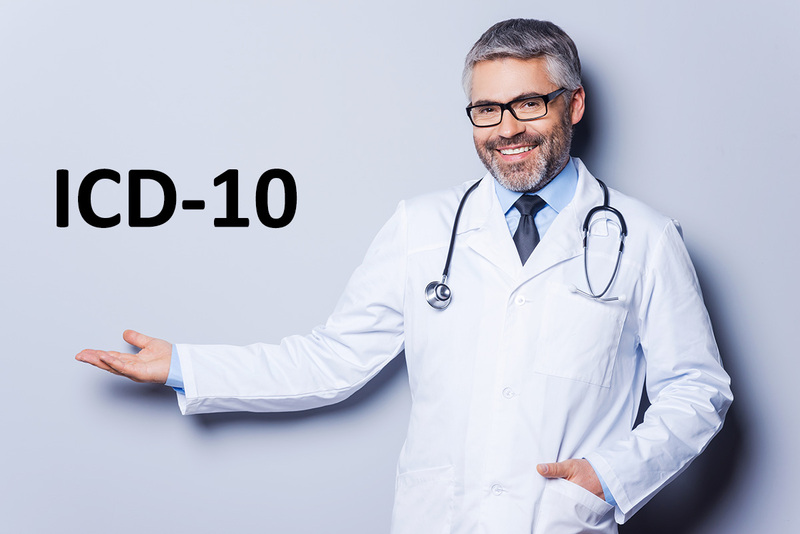 Simply put, ICD-10 is a revised version of the index used in coding diseases. It is the tenth revision by the International Statistical Classification of Diseases and Related Health Problems used in the coding of disease, abnormal findings, signs of symptoms, social circumstances and the external causes of injury or disease. The codes within ICD-10 are classified by WHO (the World Health Organization) and provides over 14,400 codes. This allows for the tracking of many new diagnoses. 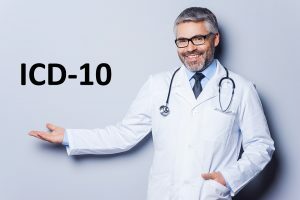 Not like in the past when the ICD-9 was updated annually, the ICD-10 codes are decidedly different from the preceding codes contained in ICD-9. Because the ICD-9 codes are currently integrated into almost every clinical intranet, the need to implement the new ICD-10 codes into your system is a legitimate concern. Significant system and procedural changes will be necessary to bring your system up to date. The experts at Rev-Ignition are ready to assist you with these transitions. Transitions that will be necessary for you to continue to receive your reimbursements from health care providers. Existing health plan organizations and health care providers are currently mandated by the Health Insurance Portability and Accountability Act (HIPAA) to use a standardized code system to designate diagnoses and procedures on transactions. For diagnoses, the ICD-9-CM code system is the current required standard. The ICD-9-CM code set is used for inpatient hospital processes and procedures. For other types of procedures, health plan providers use Current Procedural Terminology (CPT) or Healthcare Common Procedure Coding System (HCPCS) codes, which explains the recent mandating of the use of ICD-10-CM codes for diagnoses and ICD-10-PCS codes for inpatient hospital processes and procedures. Get more information about ICD-10 changes from ICD-9 from the professionals at Rev-Ignition. Call us today at (844) 297-9944 and speak directly to one of our experts.